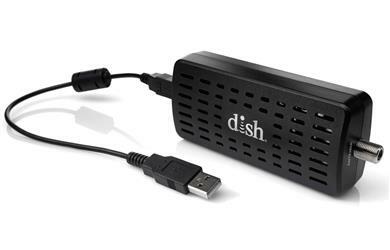 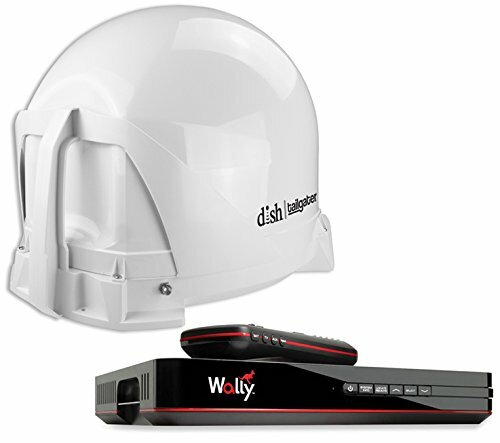 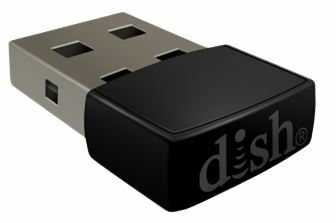 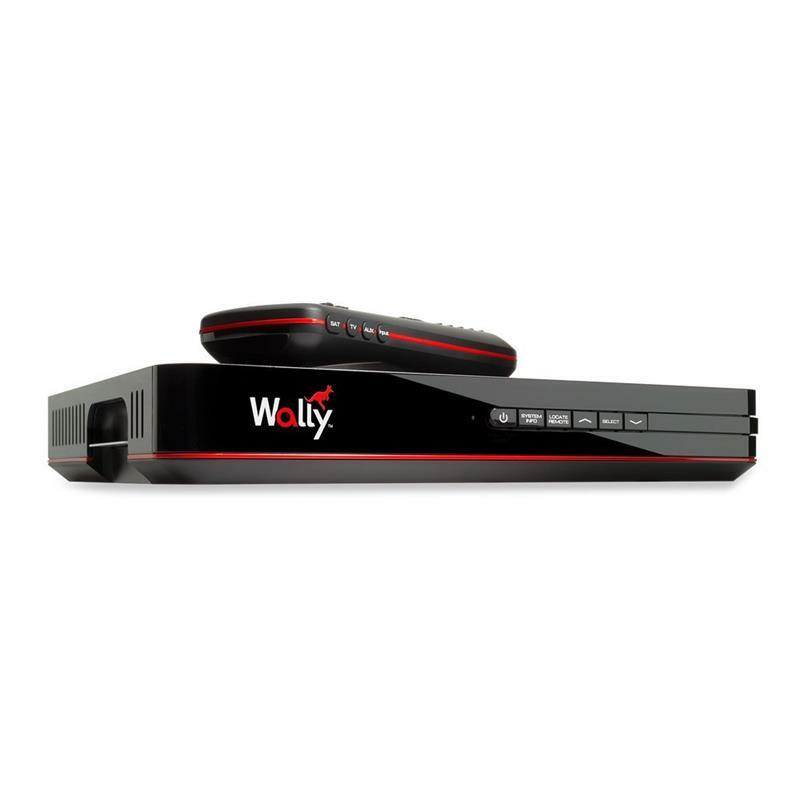 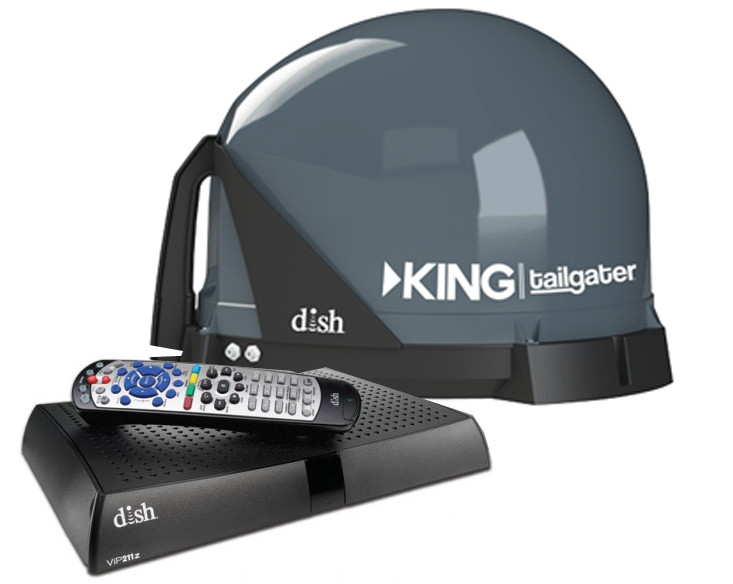 Take your DISH Satellite TV Service anywhere in the continental US! 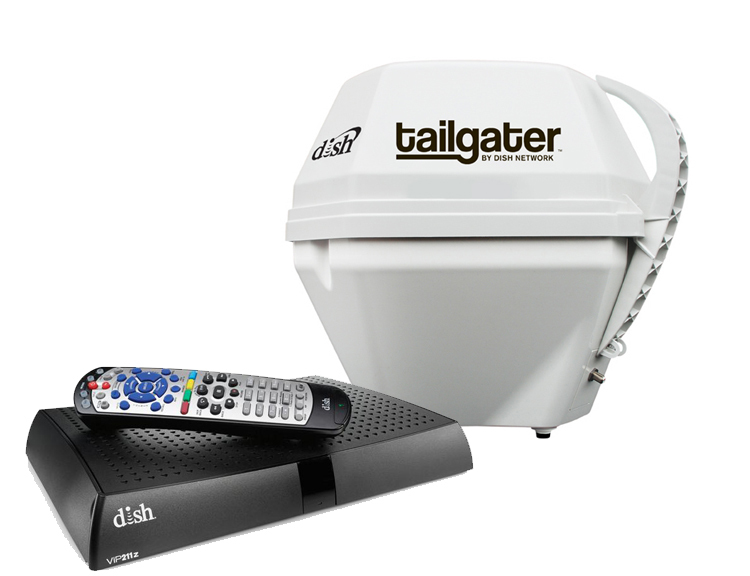 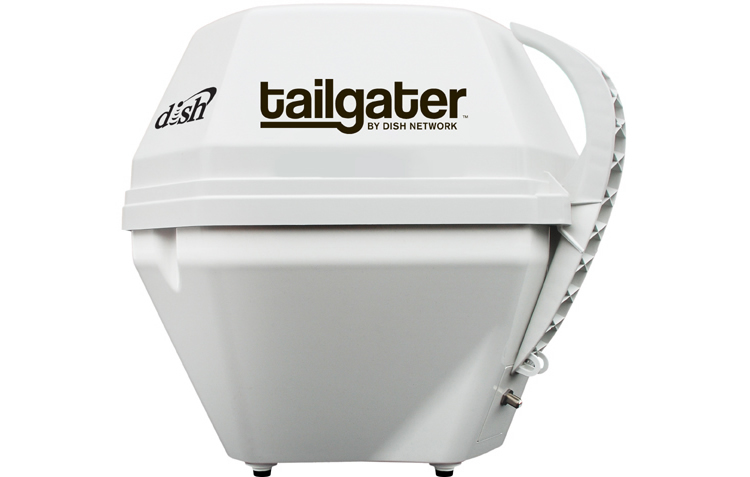 The NEW DISH Tailgater is a fully automatic portable HD Satellite Antenna. 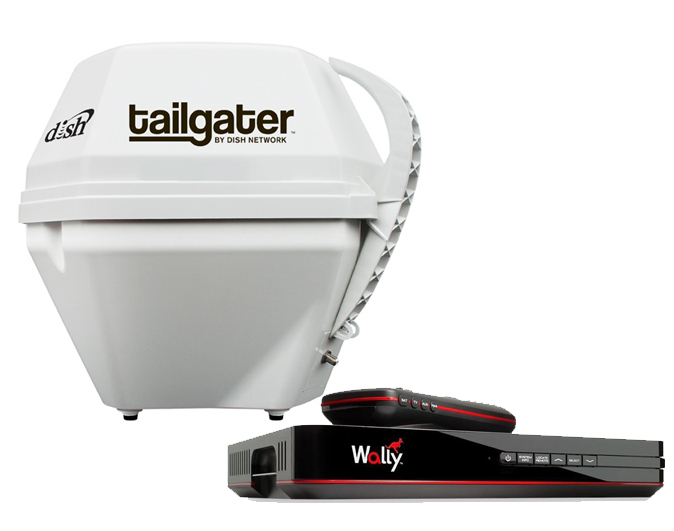 The Tailgater is ideal for RVers, sporting and outdoor enthusiasts, tailgaters, long haul truckers or anyone with an active mobile lifestyle. 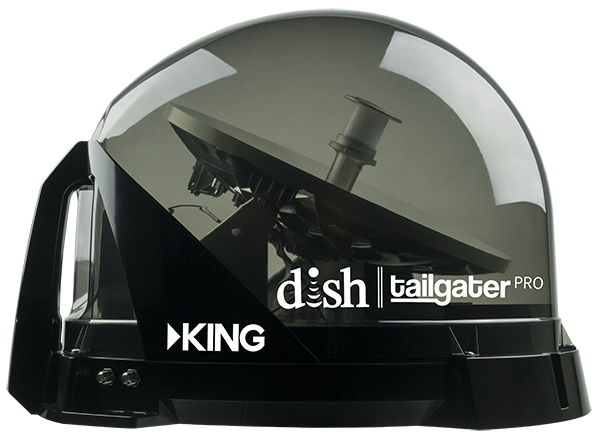 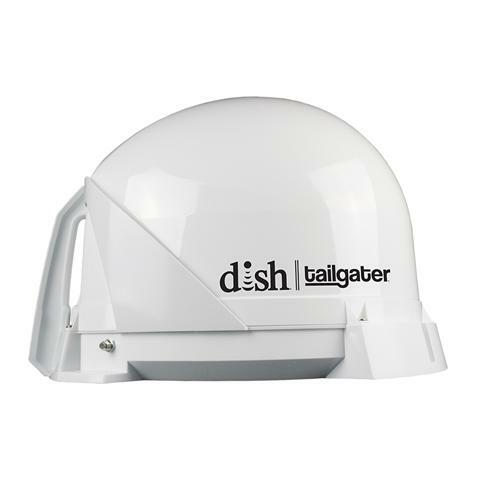 The DISH tailgater will work with both standard defiinition and full HD signals, allowing a great viewing experience anywhere. 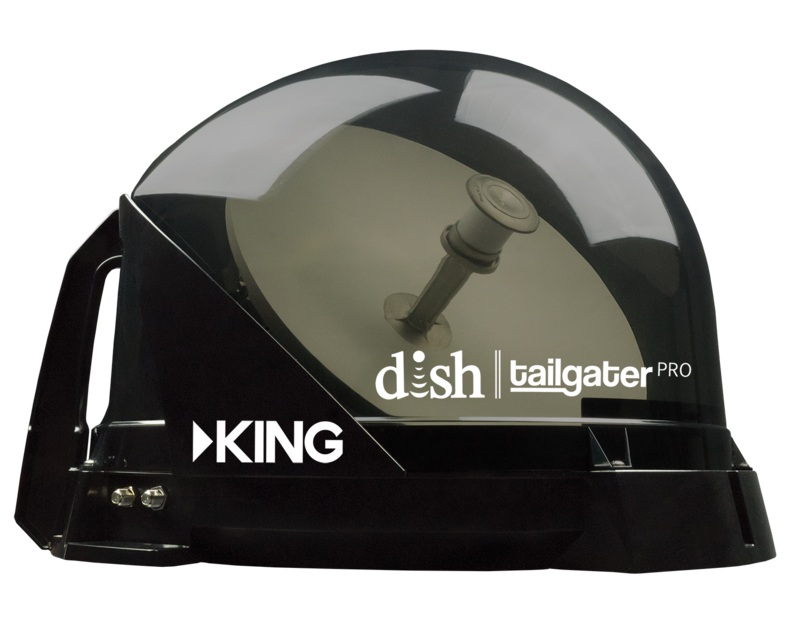 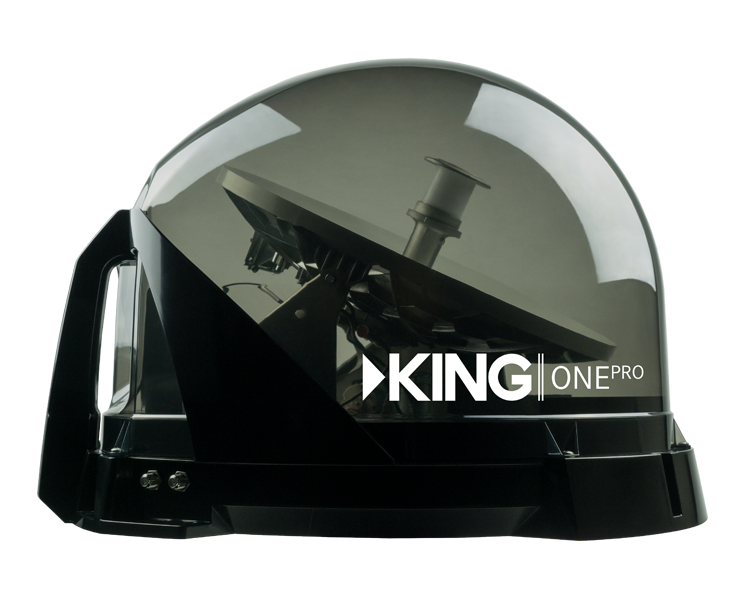 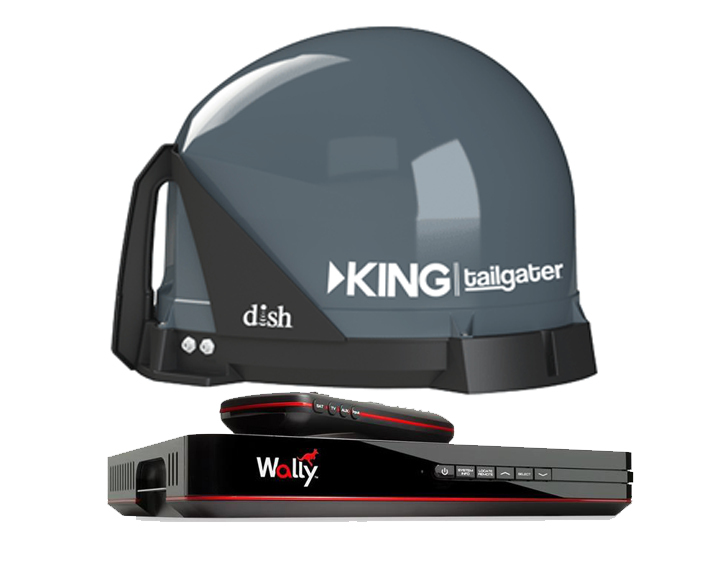 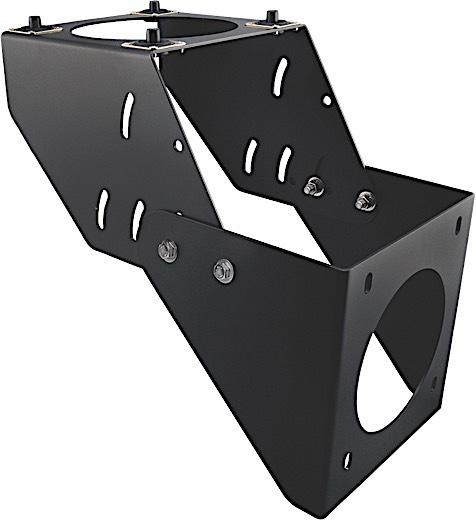 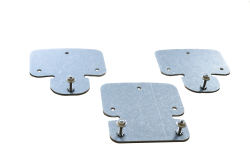 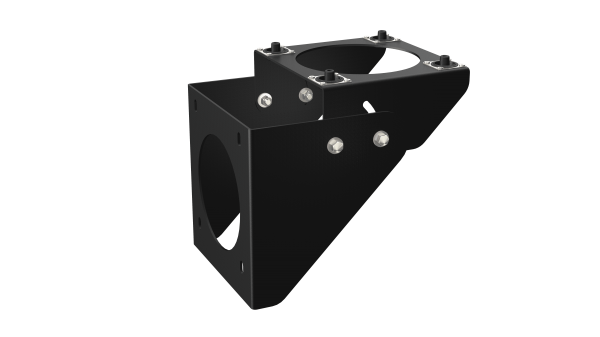 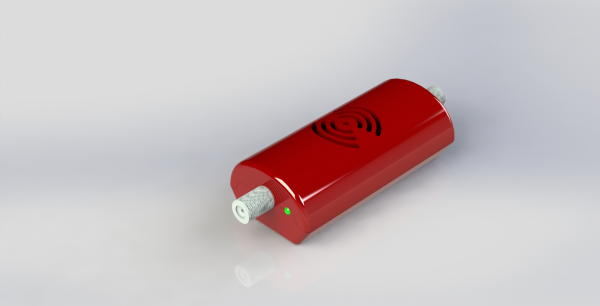 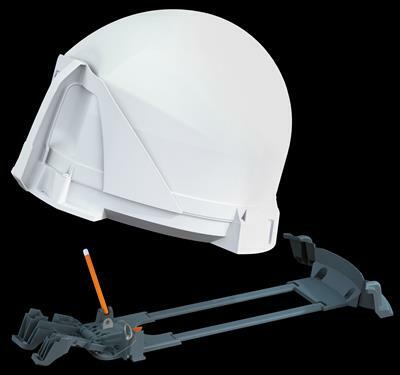 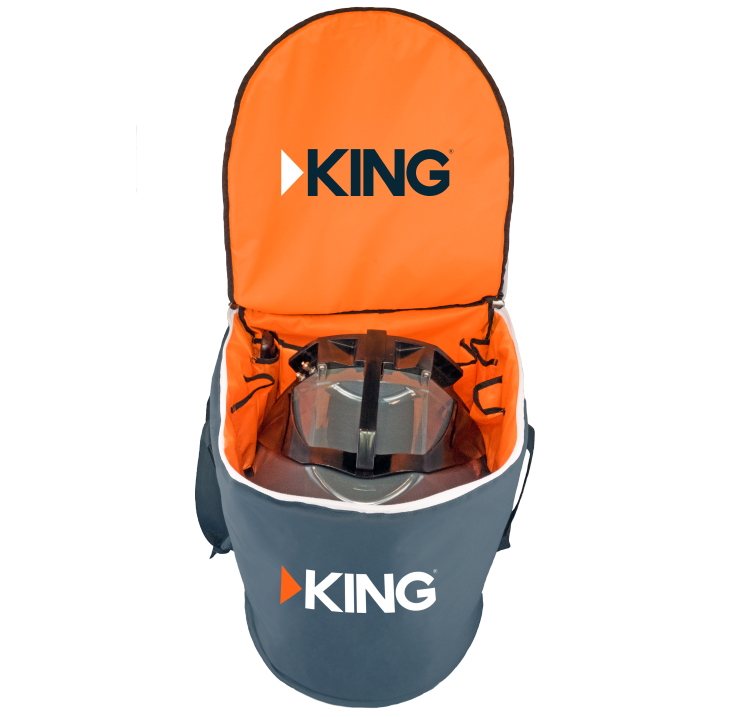 Supporting automatic signal acquisition, as well as receiving power from the reciever, the KING tailgater allows affords the quickest and easiest satellite antenna set-up around. 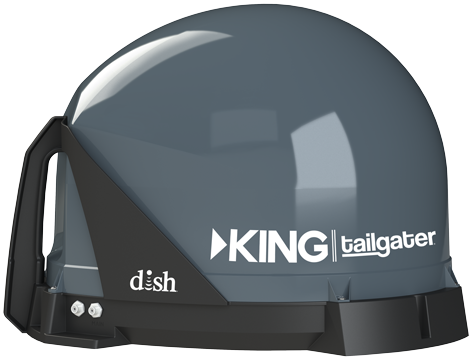 New Model for residents of the far northeastern part of the country! 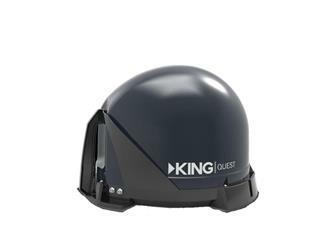 New Model for residents of the far northeastern part of the country.